If you haven’t got involved, now is the time!! Calling All People of the South! 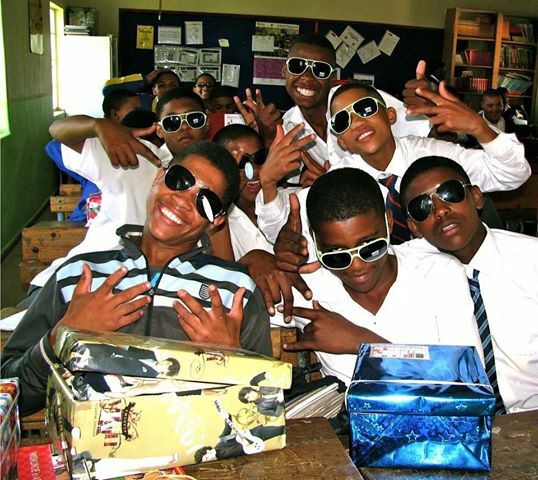 The Santa Shoebox Project – Johannesburg South is reaching Drop Off Day, with only 10 days to go. We are still 800 boxes short of achieving our goal of making 3674 children from the South’s hearts very happy this Christmas. Please assist us to bring smiles to all of these children by pledging and sharing this message! The Santa Shoebox Project began because two moms wanted to teach their children the joy of sharing their good fortune with those in need. Encourage your children to become involved – involve them in wrapping and decorating the box, selecting the items – and most especially – ask your child to write a special message to the child who you are giving the box to. Calling on all companies in the South – large and small. Pledging and packing Santa Shoeboxes is a fantastic, feel good, team building exercise. Get together with your colleagues and experience the joy of giving. Challenge other departments within your Company, branches in our area or Companies in your industry – spread the love! Too busy to fill a box? Our Drop Off is from Friday 25th – Sunday 27th October at the Klipriviersberg Recreation Centre. We welcome you to come along, have your photo taken and meet our Team!